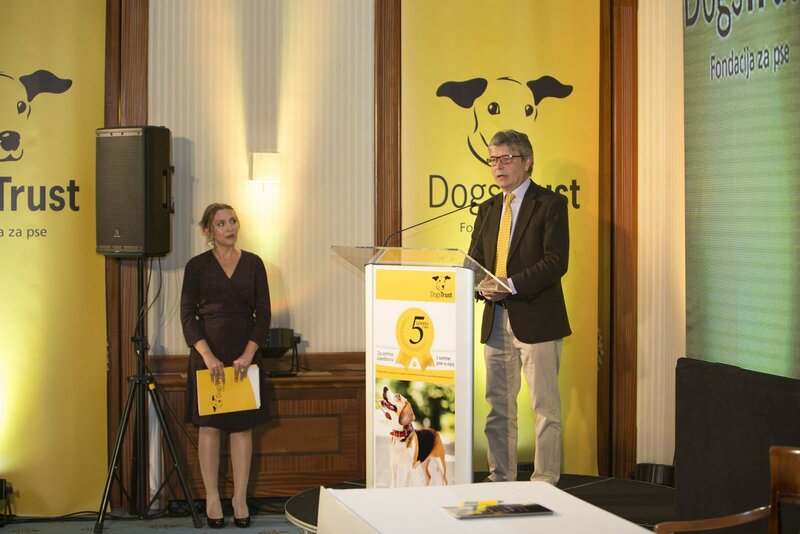 Dogs Trust Representative Office in Bosnia and Herzegovina held a reception in Hotel Europe Sarajevo, on Tuesday, November 14th, to celebrate its fifth anniversary with numerous guests from international organisations, local authorities, partners, friends, and high officials of the Foundation as well as Representative Office team members. 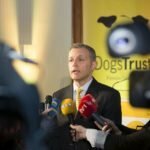 For the past five years the Dogs Trust Foundation, through its Representative Office, has been financing, coordinating and, with the help of local partners, implementing numerous programmes that support a law-compliant, efficient, sustainable and humane Dog Population Management System in Canton Sarajevo, East Sarajevo, Canton 10, Tuzla Canton, city of Banja Luka and Sarajevo-Zvornik Region. 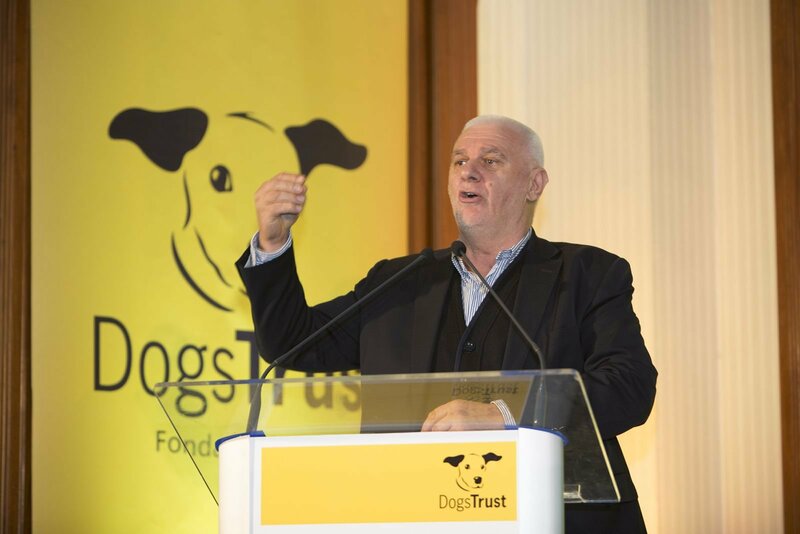 The Foundation has invested close to 20 million convertible marks in the Veterinary Training Programme, Mass Neutering of abandoned, and Free Neutering of owned dogs, Children’s Education Programme, Dog School, and the Programme of Public Education and Awareness. 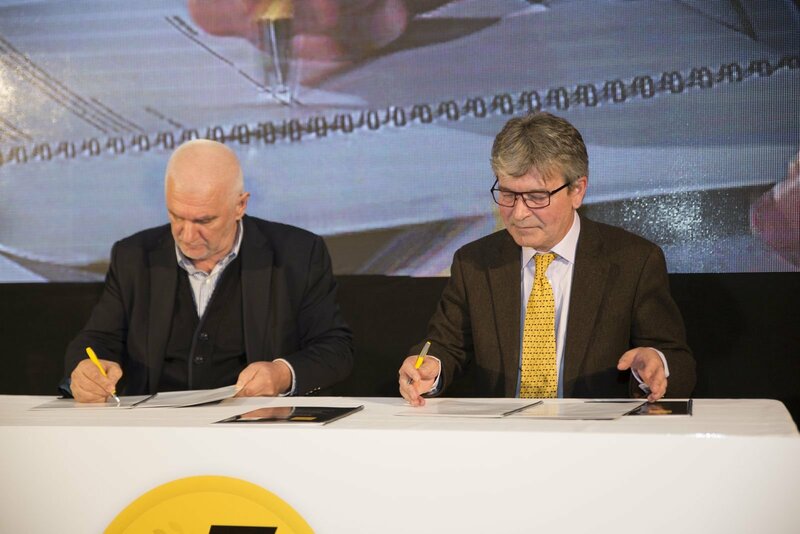 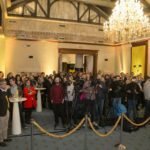 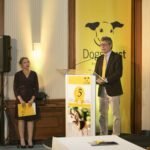 The central event of the reception was the signing of the Memorandum of Understanding between the Municipality of Ilidža and the Dogs Trust Foundation for the implementation of a valuable and highly beneficial project, the establishment of a Dogs Trust Rehoming Centre in this municipality. 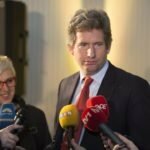 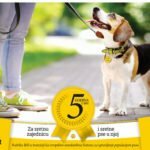 The Memorandum, signed by the CEO of the Foundation, Adrian Burder, and Mayor of the Municipality of Ilidža, Senaid Memić, defines the guidelines for further activities towards the establishment of the first Dogs Trust Rehoming Centre outside of Great Britain and Ireland – in the Municipality of Ilidža. 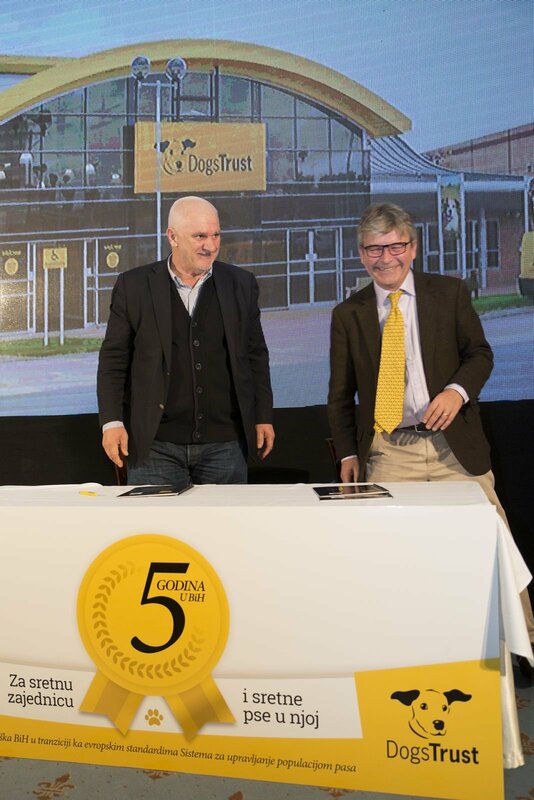 In this process, the Dogs Trust Foundation would fully finance and manage this unique Centre, while the Municipality would secure the land, free of charge for the maximum time period in accordance with the Law, as well as all necessary permits, approvals and utilities connections. 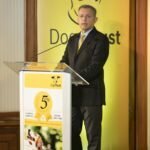 In addition to the fact that the Centre will save numerous dogs, and contribute to a humane solution for the problem of abandoned dogs, the project will be of great value for the entire community, the Municipality, Canton and Bosnia and Herzegovina. 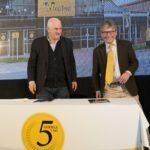 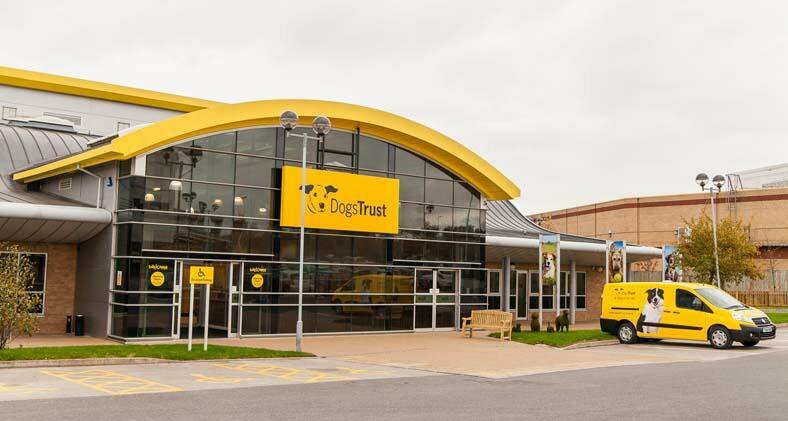 Similarly to all the existing Dogs Trust projects, this project is important for the local economy as well since the construction, equipment and maintenance of the Centre, in the value of around 20 million BAM, will be conducted by local suppliers and contractors, and the Centre itself will employ 40 people. 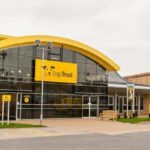 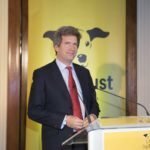 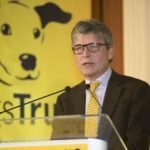 In the following months, since the construction of the Rehoming Centre will be a long-term process, Dogs Trust will launch its new Fostering Programme, as support for rehoming of dogs with the participation of temporary owners – volunteers, fully financed and coordinated by the Representative Office. 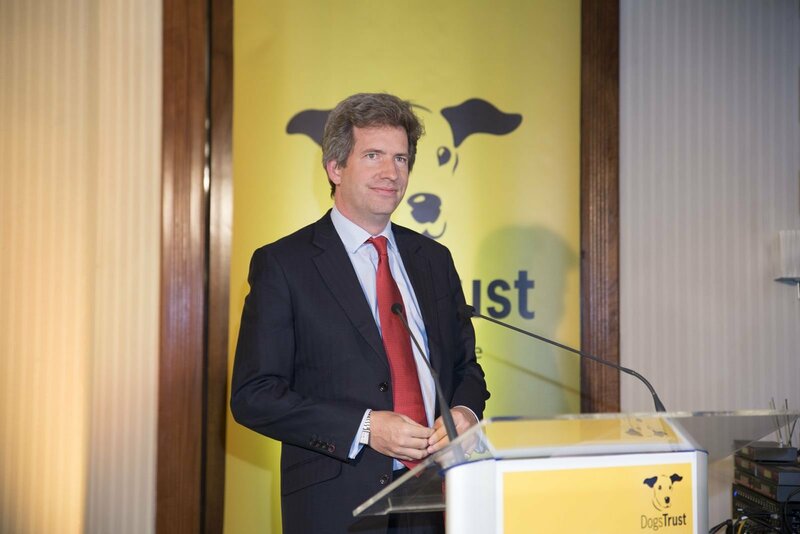 The reception guests were greeted by the Ambassador of Great Britain and co-host of the event, H.E. 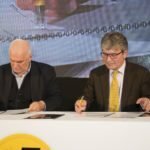 Mr Edward Ferguson, Mr Anel Bećirović, Head of the Dogs Trust Representative Office in B&H, Mr Adrian Burder, CEO of Dogs Trust Foundation, and Mr Senaid Memić, Mayor of the Municipality of Ilidža. 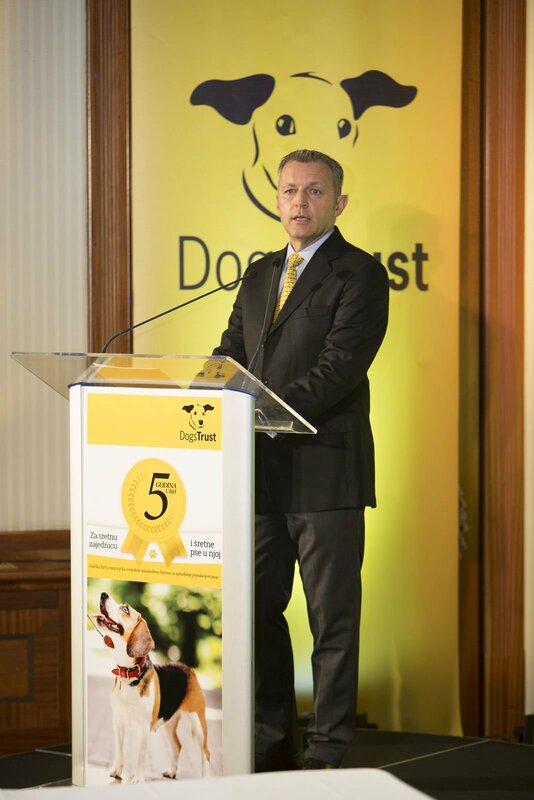 The guests had the opportunity to view a short Dog Show demonstration with a dog trained at the Dogs Trust Dog School in Semizovac, after which everyone was invited for refreshments and networking. 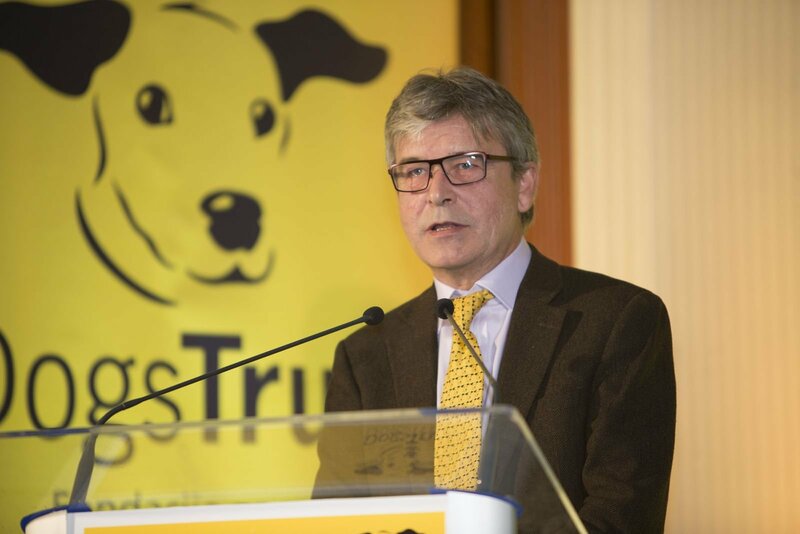 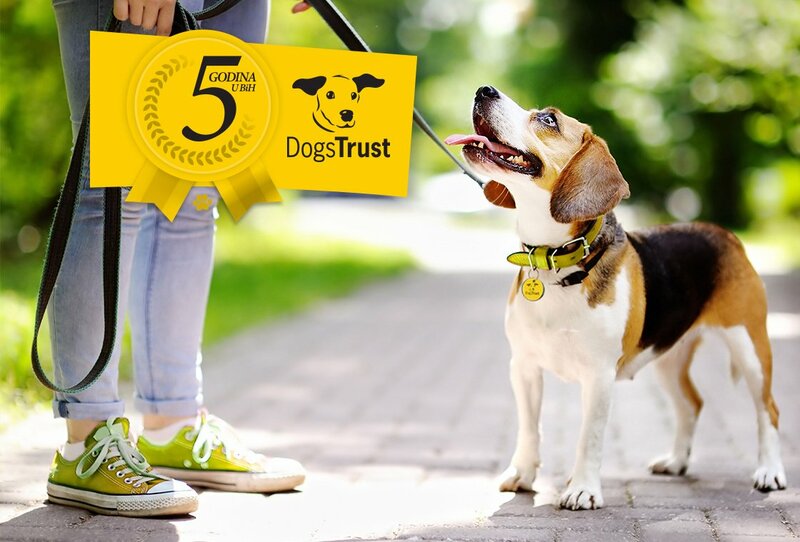 Dogs Trust Representative Office plans to continue expanding its activities in Bosnia and Herzegovina, in accordance with its resources and the willingness for cooperation from the local authorities. 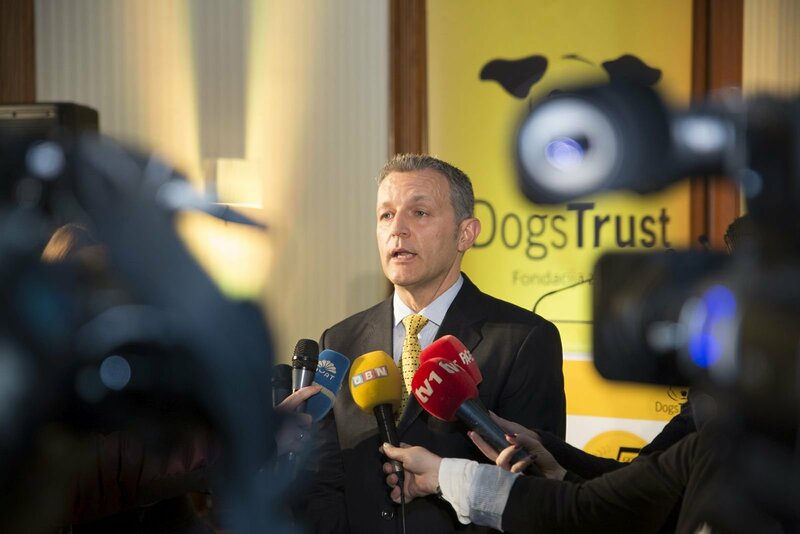 We believe that local authorities can benefit significantly from the Programmes that are completely financed by us, and can use them to achieve a permanent, law-compliant, humane and sustainable solution to the abandoned dog problem. 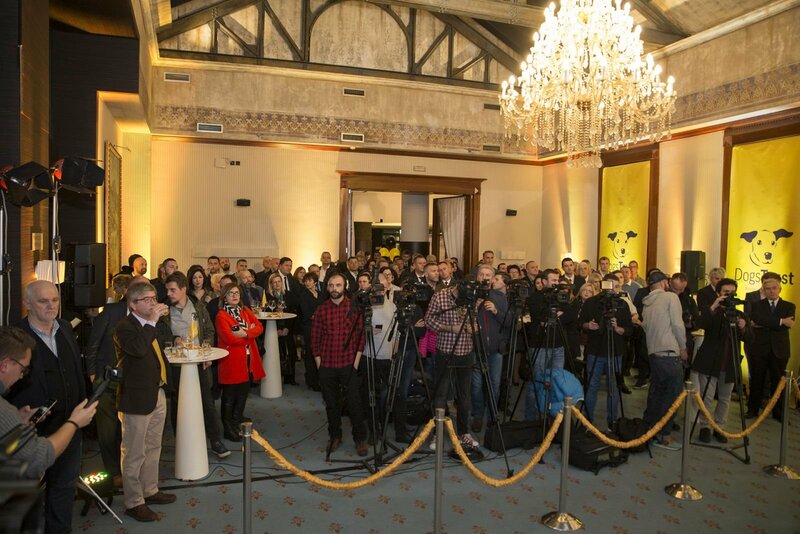 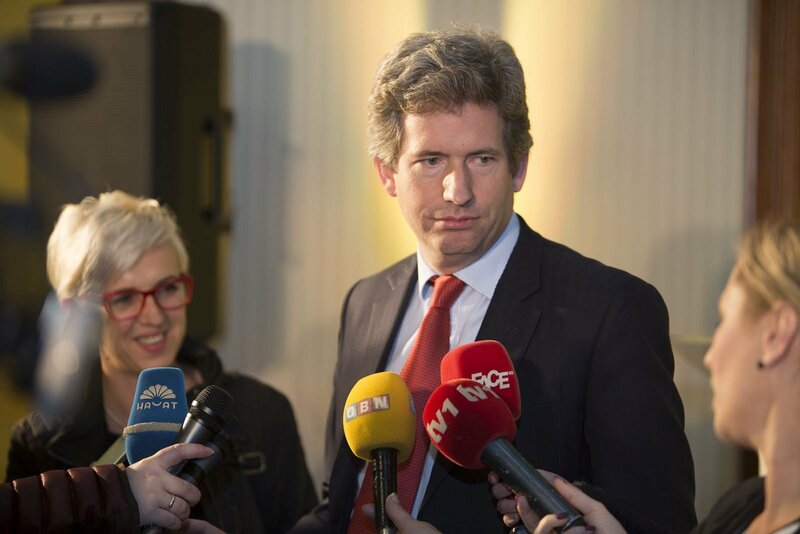 In addition to this, through cooperation, the local authorities can significantly reduce the funds they would otherwise use from the public budget. 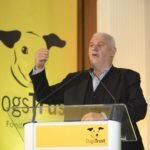 For more information about our Programmes, investments and opportunities for cooperation, visit www.dogstrust.ba/infografika.